Please do not feed or taunt the resident fauna or try to take a dip in the lakes for your own safety. Please dress in dull colored clothing, carry drinking water bottles and wear shoes suitable for walking in thorny scrub forest. 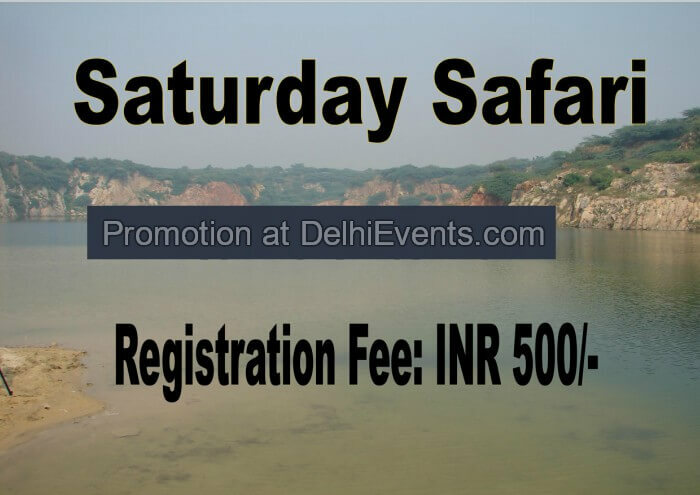 Event Description : Field interactions on local aquatic ecology, ecosystems & organisms will add value to this day walk. Be sure to bring along a note pad and pencil, a camera or binoculars if you have one and goodies to share with your friends. Add value to your weekend walks with us.